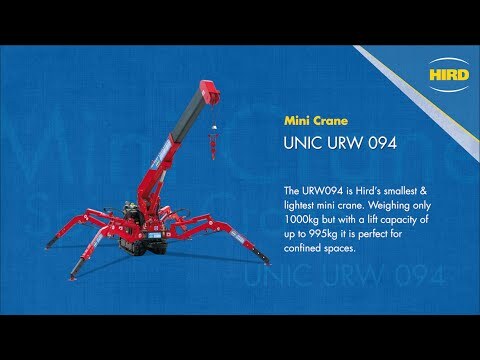 The UNIC URW-094 tracked spider crane is the smallest and lightest machine in the Hird mini crane hire fleet. This mini crane weighs in at just 1,000kg but has a maximum safe lifting weight of 995kg. 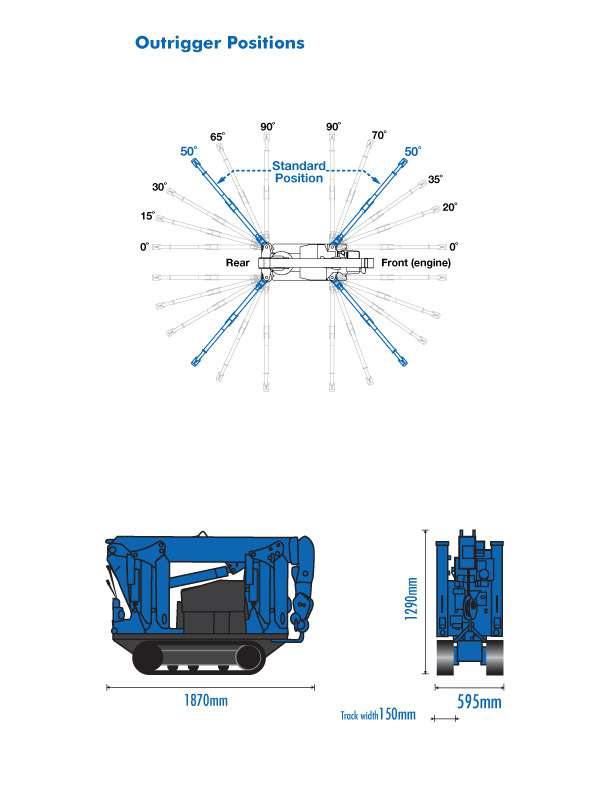 UNIC mini cranes are designed to operate in confirmed spaces. 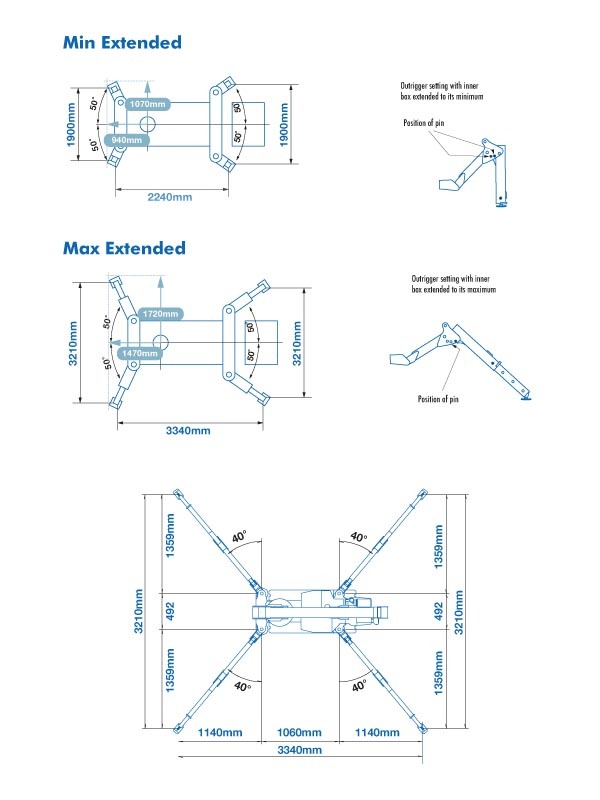 The URW-094 spider crane is just 595mm wide when in transport configuration, so can be moved through a single standard doorway. 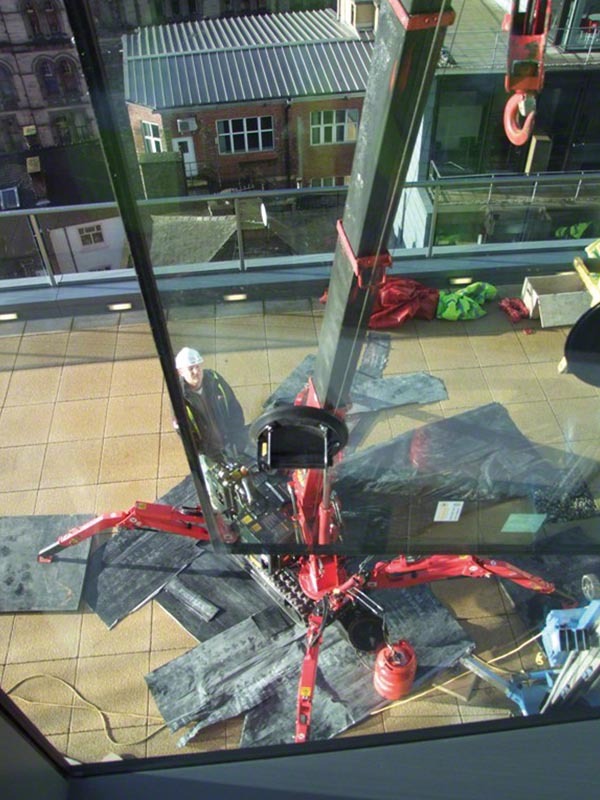 Like all spider cranes, with its extendable legs, it can be quickly set up to be ready to lift. 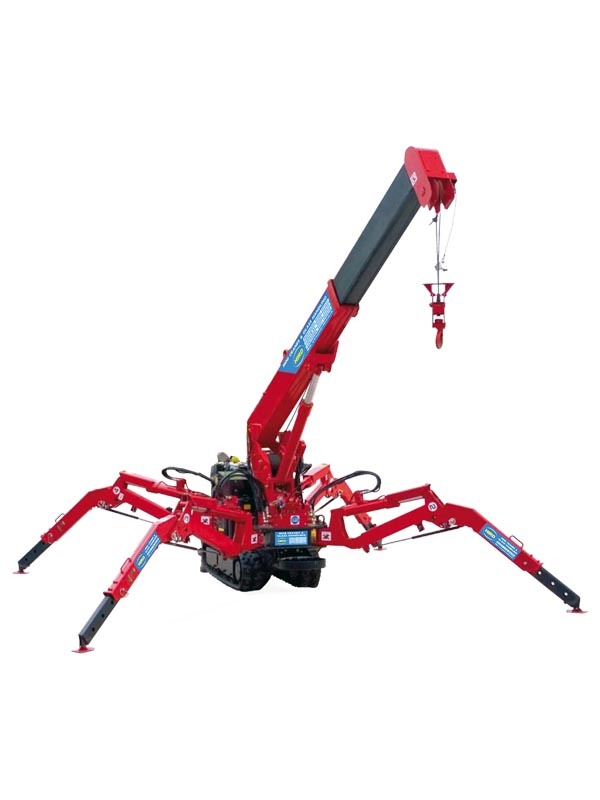 The extendable boom of this mini crane gives a hook height of 5.6 metres. 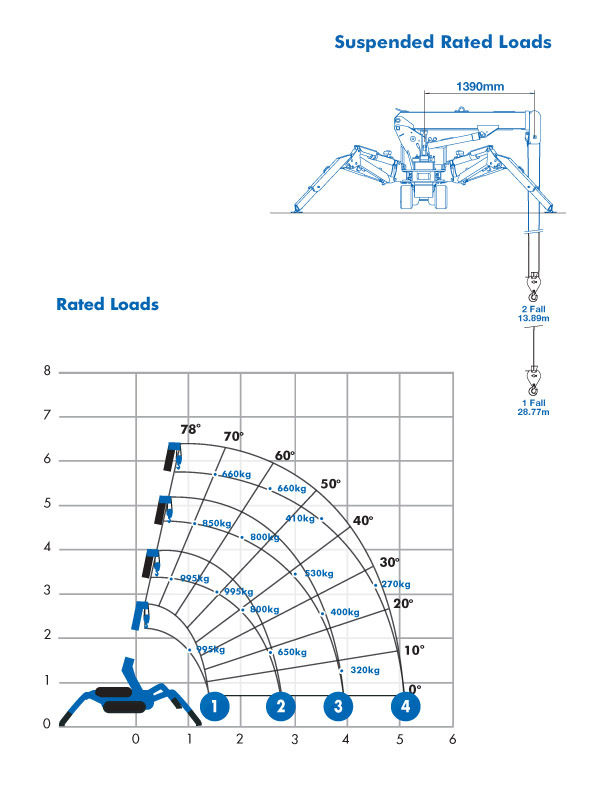 Like all UNIC mini cranes it is packed with safety features. 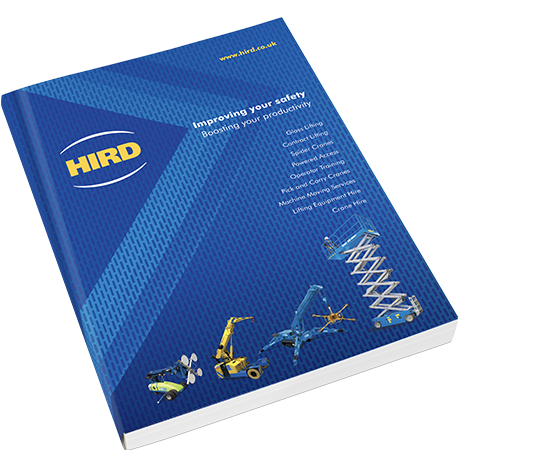 The UNIC URW-094 spider crane is a key machine in the Hird mini crane hire fleet. It can be combined with a range of mini crane attachments to carry out a wide range of tasks that require materials lifting and handling.